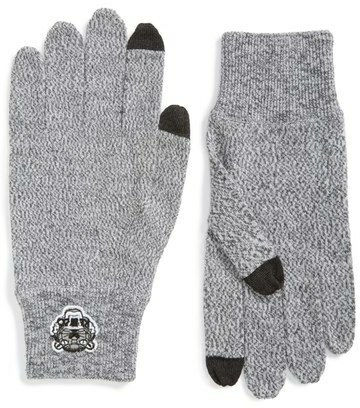 If you prefer relaxed dressing when it comes to your personal style, you'll love this knockout pairing of a black pea coat and Kenzo wool gloves from Nordstrom. 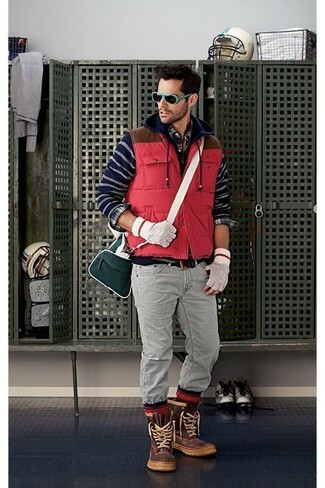 For something more on the daring side to complete this getup, throw in a pair of black snow boots. 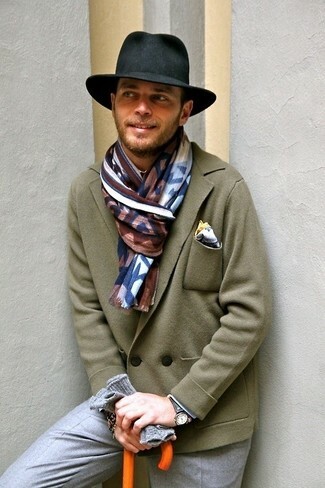 If you're all about being comfortable when it comes to dressing up, this combination of a brown herringbone overcoat and Kenzo wool gloves is just what you need. 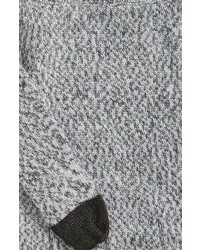 If you're hunting for a casual yet sharp outfit, pair an olive wool double breasted blazer with Kenzo wool gloves from Nordstrom. Both items are totally comfortable and will look great paired together. 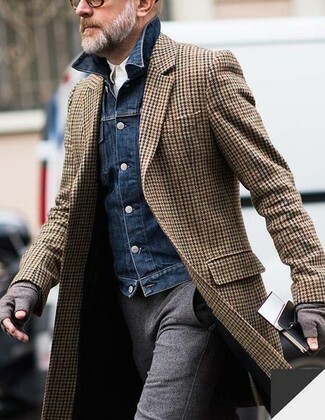 If you're all about functionality dressing when it comes to fashion, you'll love this on-trend combo of a brown leather bomber jacket and grey wool gloves. Up the ante of your outfit with tan leather brogue boots. If you're all about practicality dressing when it comes to fashion, you'll love this stylish pairing of a camel overcoat and Kenzo wool gloves from Nordstrom. 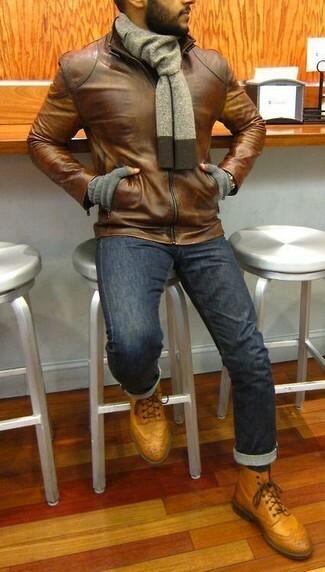 When it comes to shoes, this look is complemented really well with white leather low top sneakers. 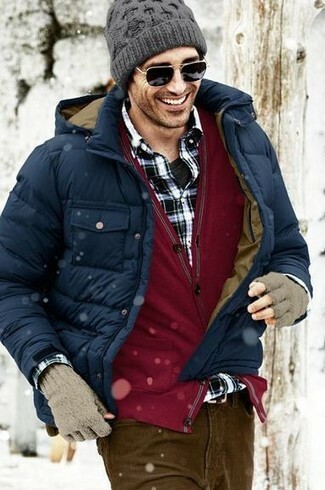 If you prefer comfort dressing when it comes to your personal style, you'll love this simple combo of a red quilted gilet and Kenzo wool gloves. 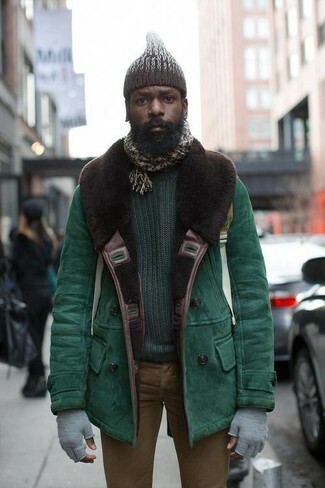 Throw in a pair of brown snow boots for a masculine aesthetic. 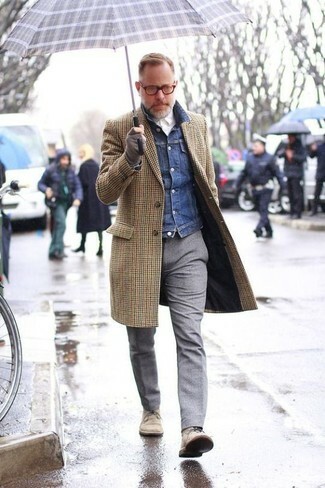 If you're all about functionality dressing when it comes to fashion, you'll love this killer pairing of a brown gingham overcoat and grey wool gloves. Amp up the cool of your outfit by complementing it with beige suede desert boots. This urban combination of a green shearling jacket and Kenzo grey wool gloves is super easy to pull together in no time, helping you look amazing and ready for anything without spending a ton of time rummaging through your closet. Dress in a navy puffer jacket and Kenzo wool gloves to be both cool and relaxed.